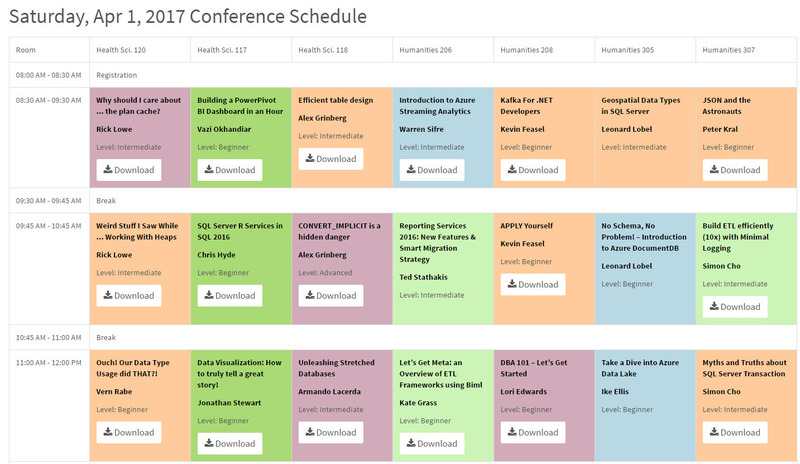 Finally, I’ve completed my presentations at SQL Saturday – Orange County! 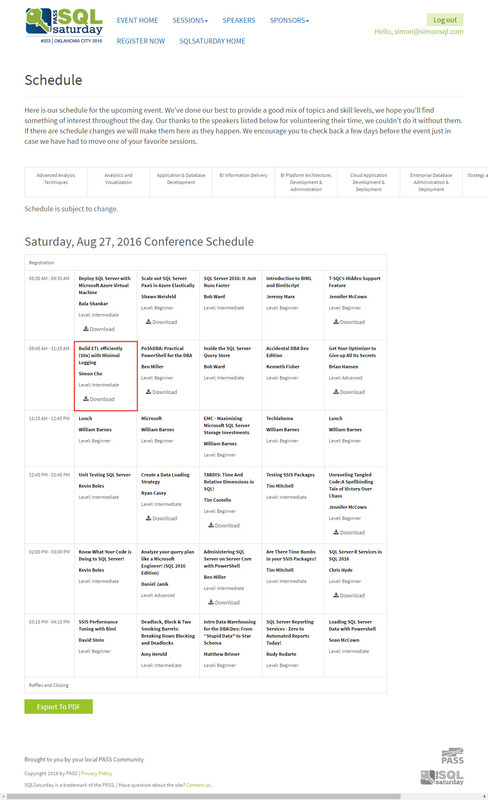 There were only 3 audiences when I did the 2nd presentation at Orange county 3 years ago. Today, I got full audiences. 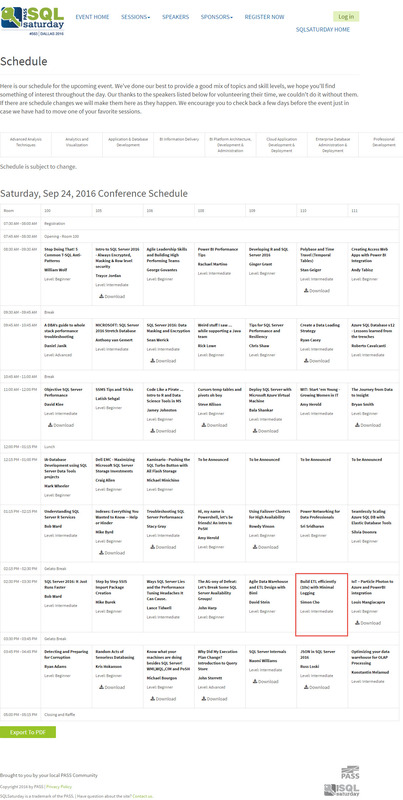 I really appreciated who came to my session and SQL Saturday. It really encourages me and I get lots of comments from people. Here is the presentation file and Demo file. I spoke at Oklahoma City 8/27/2016. This is first visit at Oklahoma City. You can download my presentation at here. This is first presentation in public. 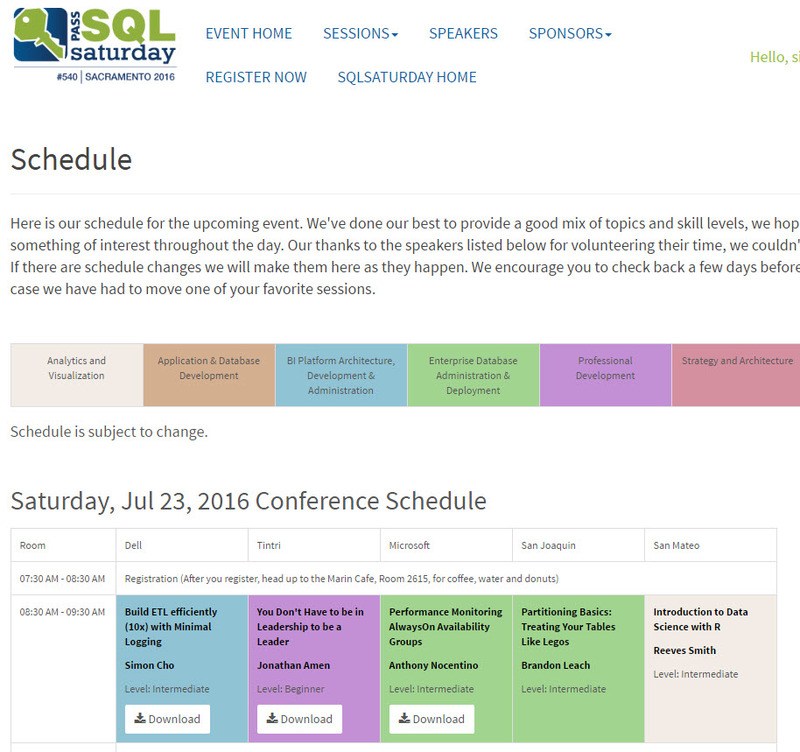 I choose SQL Saturday in San Diego. You can download it from this url as well. Over all, it’s ok on production environment as well. But, Speaker do not grantee it on your system. As I explained in there is no Generic best practice Stored Procedure template. It need to change based on your business logic.